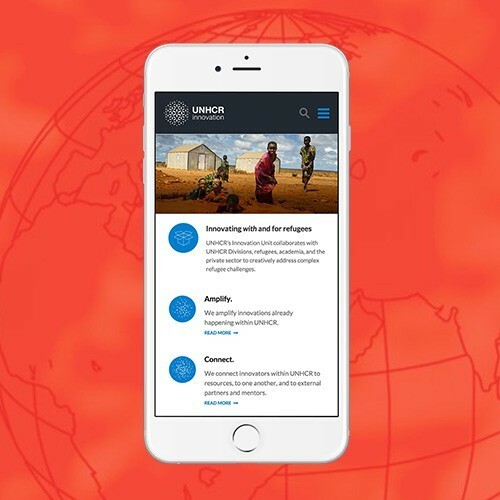 UNHCR Innovation partners with people inside and outside of UNHCR to innovate with and for refugees. In June 2015 the UNCHR Innovation Team came to Optima seeking consultation in regards to their Wordpress website. Optima suggested and implemented a series of wide-ranging changes to improve the site. The main aim was to improve the site's design, usability and engagement by developing the design, improving the iconography, incorporating larger stylised imagery and bettering the content hierarchy. We also concentrated on site performance by applying key SEO improvement, HTML markup alterations including structured data and incorporation of accelerated mobile pages. 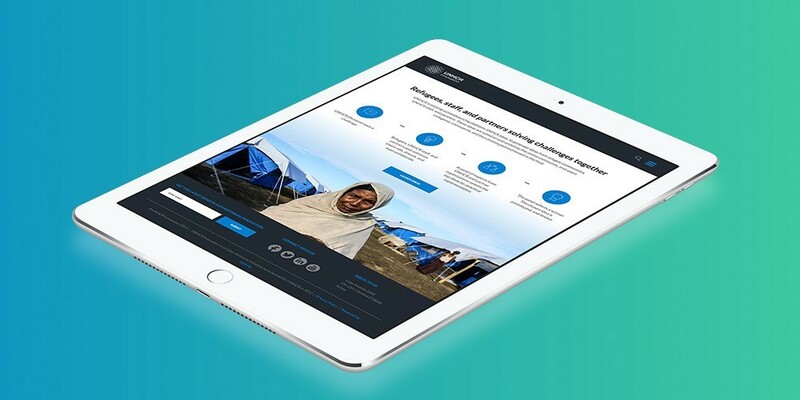 The site has had a measurable increase in performance and user engagement thanks to the implemented changes and Optima have had nothing but positive feedback from the UNHCR team.